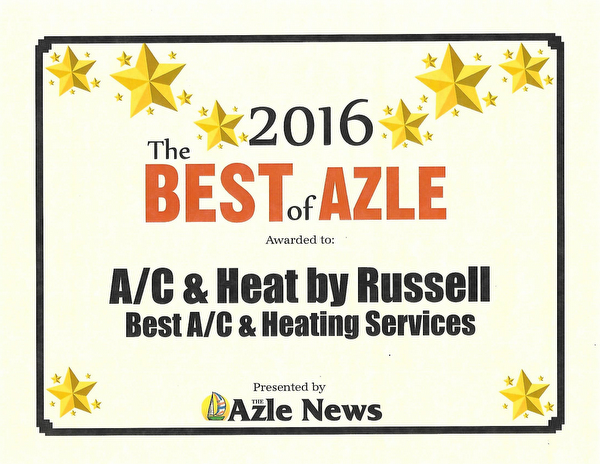 As a locally owned & operated business that provides expert AZLE furnace repairs, maintenance and new furnace installations, your satisfaction with our products & service determines our reputation...and future success! We want our customers to be customers for life, so we go the extra mile to give you personal, neighborly support. 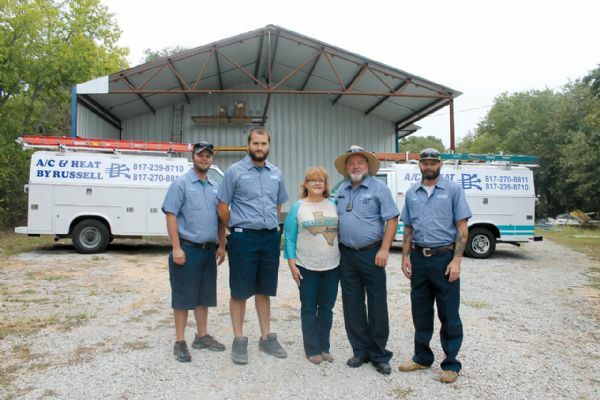 Our team of air conditioning and furnace repair service technicians and installers have been serving the AZLE area for over 20 years providing affordable furnace repair and heating system installations.